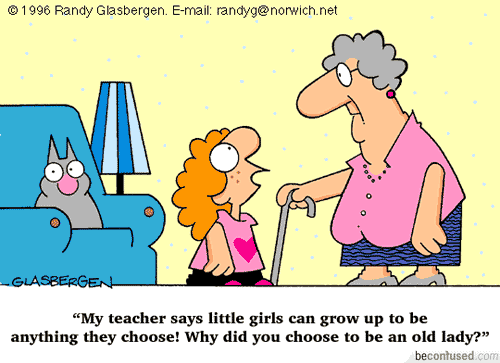 Of all the things that you are learning, what do you think will be the most useful when you grow up and why? On Monday we had the Manawatu Ridge Runners Club come to school with their Husky Dog Sled team. It was the best day ever! We learned a lot about how the dogs help people and what people do with them in New Zealand. Enjoy the photos!